When working with a CEO, a coach or a mentor is trying to assist with an agenda that the CEO has set. I have previously cataloged the list of horribles that a CEO is likely to confront, so you can count on working on some of them. Read the list. One of the hardest things to do is to maintain the right professional distance that allows the CEO to find the room to solve her problems herself. This requires patience on the part of the coach/mentor. It is a knee jerk reaction to quickly shout, “Socratic Method.” That is correct, but it is something larger than that. It requires a bit of empathy. Empathy requires a mentor/coach to identify with the travails of the CEO while vicariously acknowledging the feelings (including pain, suffering, confusion), thoughts, and attitudes. If a mentor/coach “knows” the solution to the problem, it is imperative that the solution come not from the mentor/coach, but from the CEO’s own journey of discovery. Journeys of discovery are not propelled forward by impatience, frustration, or being judgmental. Stop for a second — you are telling someone who has been a CEO for three decades to slow down and let the mentee “discover” the correct path to the Promised Land? Yes, because it isn’t about the mentor or coach. It is about the CEO learning how to swim amongst the sharks in the big waves. The process itself is an important element in the learning. If a CEO can talk themselves in off the ledge, then the coach/mentor has provided something of lasting value. It is the intellectual equivalent of the “teach a man to fish” exemplar. 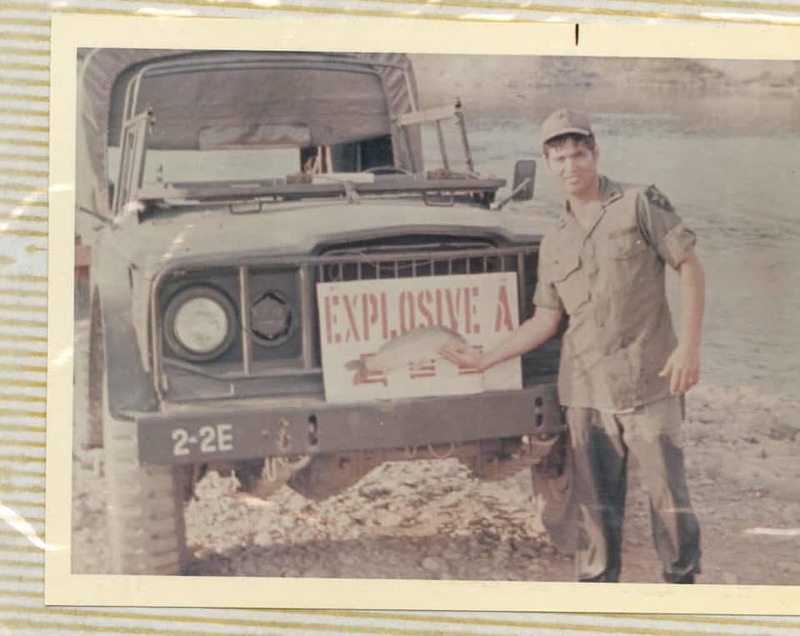 As a young man, I was a platoon leader and a company commander commanding combat engineer units. Combat engineers fight like infantry; build roads, dams, airfields, buildings; and, destroy things with explosives. They also put in and take out minefields. They build floating bridges to cross rivers to propel the friendlies forward. Anything in life that does not kill you, will make you stronger. Except for combat engineers. Combat engineers will kill you. They will blow you up. Their peacetime training is very dangerous, particularly the use of explosives. 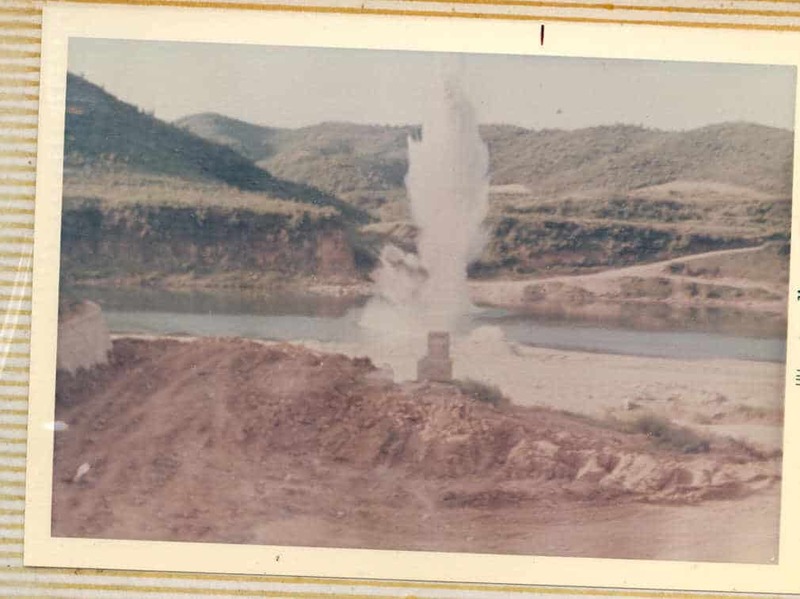 Here’s an explosion to demolish a concrete bridge support in the middle of the Imjin River in the early 1970s. I had used scuba gear and — with a sergeant — placed two cases of C-4 under this bridge support. It flew more than a hundred feet into the air and came down on its side. Mission accomplished. The sergeant and I were the only scuba qualified men in the battalion. In training soldiers to be competent demo men, it is imperative that the training be spaced and repetitious. You teach the men the nature of explosives, the explosive train, how to initiate an explosion, blasting caps, electric v non-electric initiation, how to calculate the appropriate amount of explosives. Once they master each phase, you begin to build specific charges to do specific tasks — cut a road so tanks cannot travel down it, blast out fortifications, destroy a bridge, blast out bridge abutments. You never, ever hurry when dealing with explosives. You keep the explosive, the blasting cap, the blasting machine, and the blasting machine handle separate from each other. As an officer, I used to carry the blasting machine handles in my pocket at all times. Then, you go out to the field and learn how it really works in real life. As an example, after learning how to calculate the amount of explosives down to the ounce, you learn that you really always use a full case of C-4 for everything. You use multiple cases of C-4. You learn and love the utility of duct tape and metal wire. You don’t learn these field expedient things in the classroom. You learn them from the people who have to do this stuff under fire in very difficult situations. This is a byproduct of underwater explosions — lots of dead fish which we ate. This is the kind of young man I used to train. He was a very good soldier. That truck has more than 2,000 lbs of C-4 in it. All the trucks carrying explosives were parked far away from everybody else, far away from each other, and were constantly guarded. We are less than a mile from the DMZ and North Korea in this picture. Working with CEOs is like dealing with explosives. You cannot hurry. You have to have a certain calm detachment — the distance of which I speak. If you are looking for a mentor or a coach, look for folks who have been CEOs for a long time. They get it. They get you. They understand the distance thing. But, hey, what the Hell do I really know anyway? I’m just a Big Red Coach. 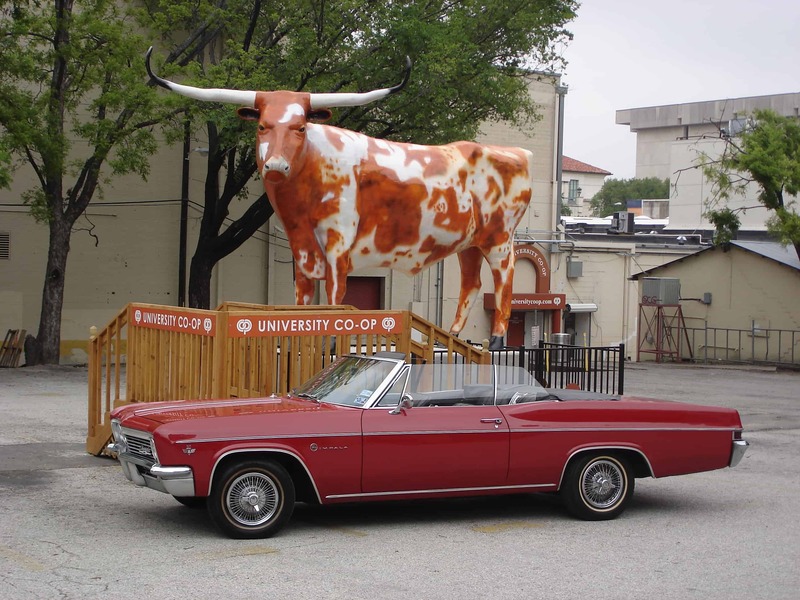 I mean, Big Red Car. A great weekend awaits you. Go live it.